today is our second anniversary! i'm going to save you guys from hearing about what an amazing husband jarman is and all the different things i love about him- i'll just tell him in person. this year we aren't doing anything too grandiose for our anniversary (last year we went to new york), we are actually spending the day driving home from our trip to st. george with my family. i know, so romantic. we are thinking about taking a weekend away alone, but we will see if it happens. 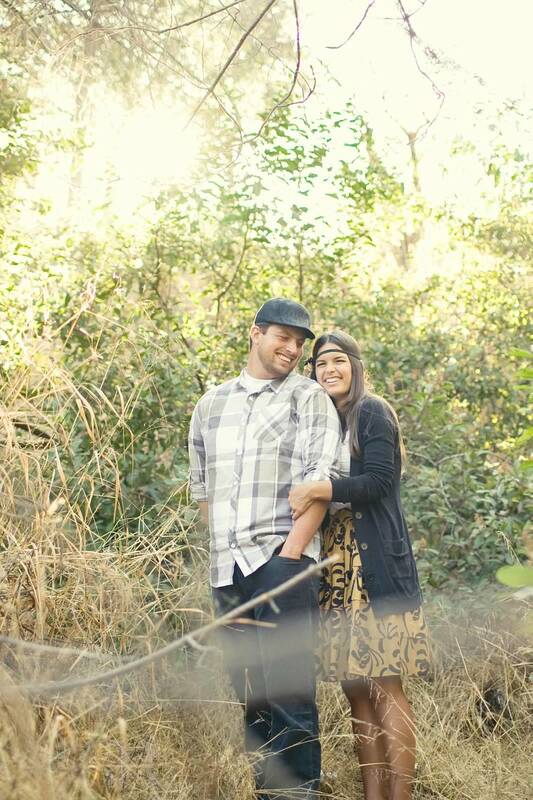 we took our engagements with megan papworth photography at griffith park in la. it was so much fun to go back through the pictures, i love how they turned out! these are the ones we took in our first outfits, i will share our second and third (my personal favorites) later!